残り物には福がある。 The last one is the best. 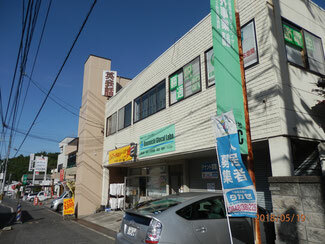 The offices and the shops for rent are available for non-Japanese. At this moment, the 4th room is expected to be rented soon so that the only one remaining vacant room may be for your use. Please don’t hesitate to make inquiries using the mailing form at the site.